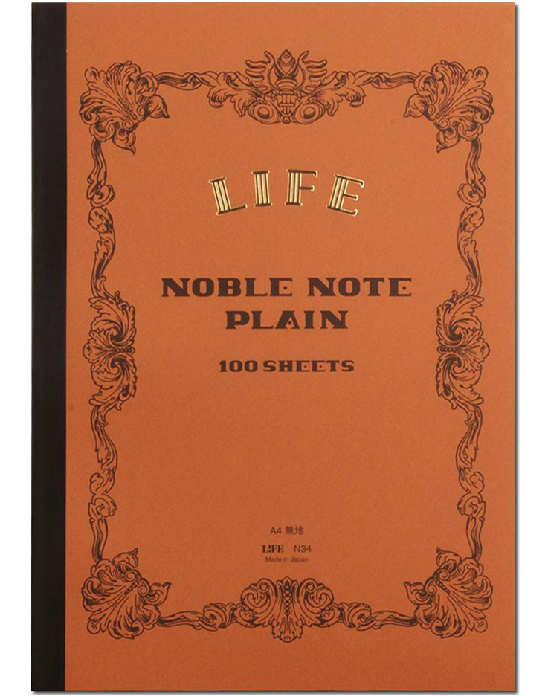 Established in Tokyo in 1946, the Life Stationery Company is dedicated to producing handmade paper goods of incredible quality. 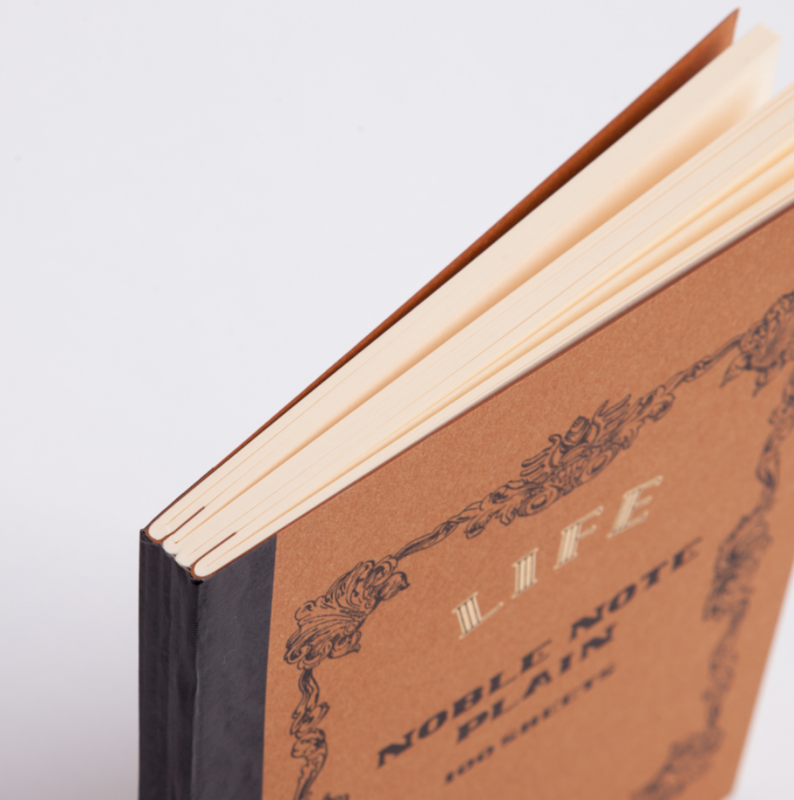 Life Stationery’s range of correspondence papers and notebooks feature beautiful, timeless designs along with superior paper quality and function. 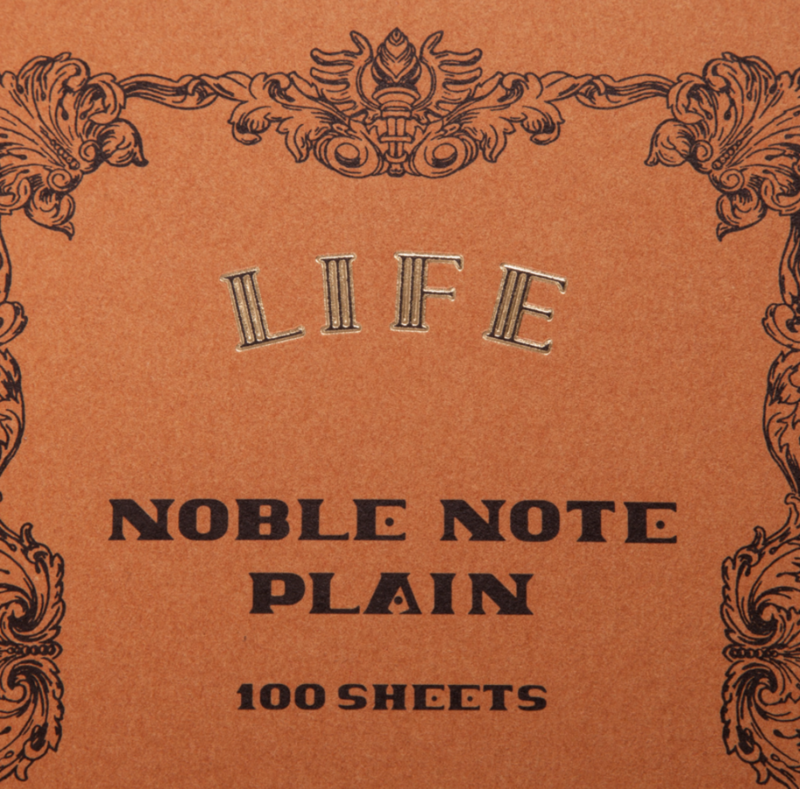 The Life Stationery Noble Note A4 Plain Notebook, with their distinctive cover design and attractive colour palette, is the heart of Life Stationery’s range. 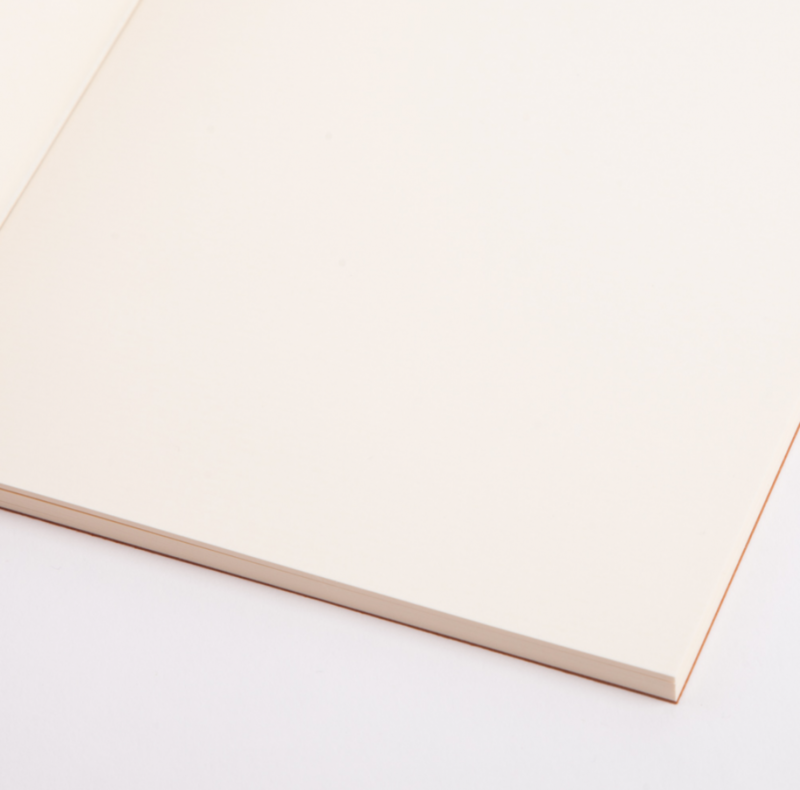 Each notebook is hand glued, contains 200 pages (100 sheets) and features superb quality paper that is suitable for all pen types.